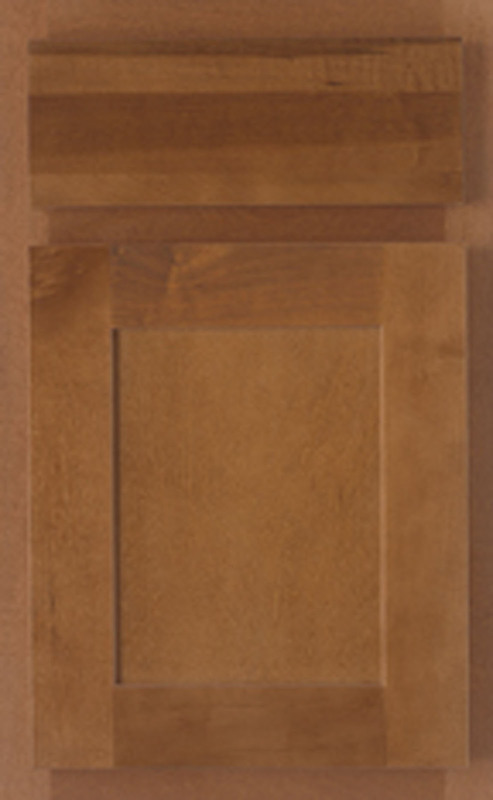 The prominent open grain pattern and textured surface of oak make it a natural choice for those interested in a more traditional or casual country look. 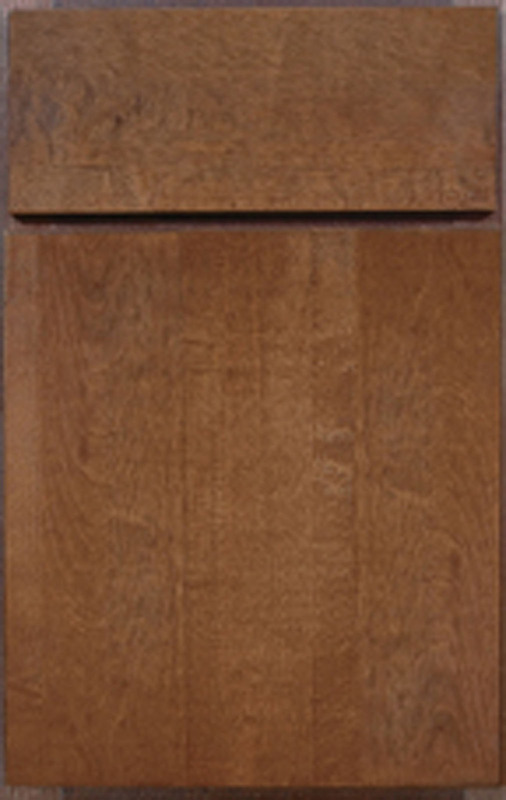 This hardwood is heavy-grained and durable, and its visible characteristics include mineral streaks and pin knots with attractive red or white oak color tones. 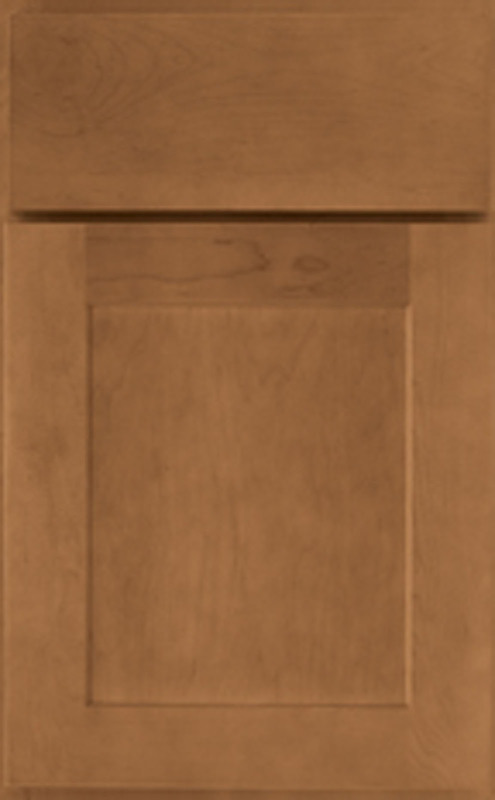 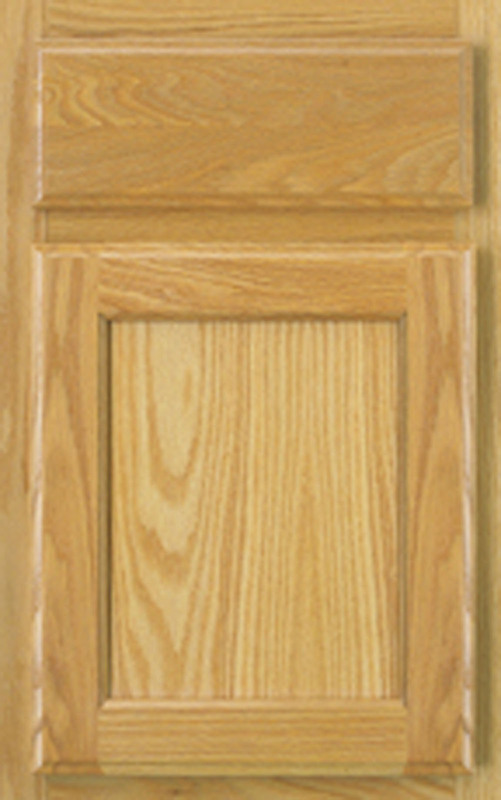 Plantation Hardwood, or rubberwood, is a moderately heavy timber with a color range of pale cream to yellowish-brown. 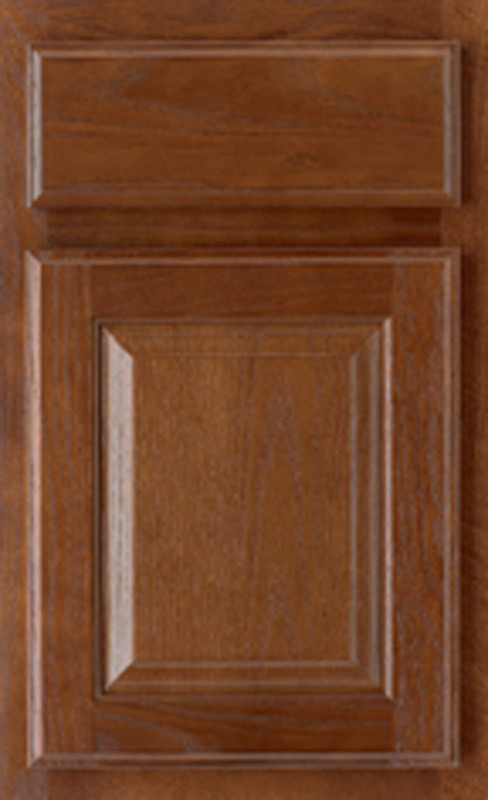 Its grain is mostly straight, which combines with other unique markings to create clear patterns. 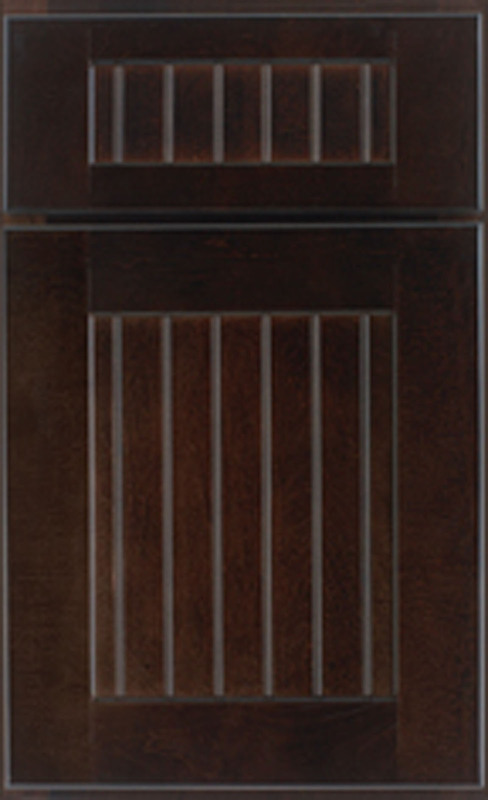 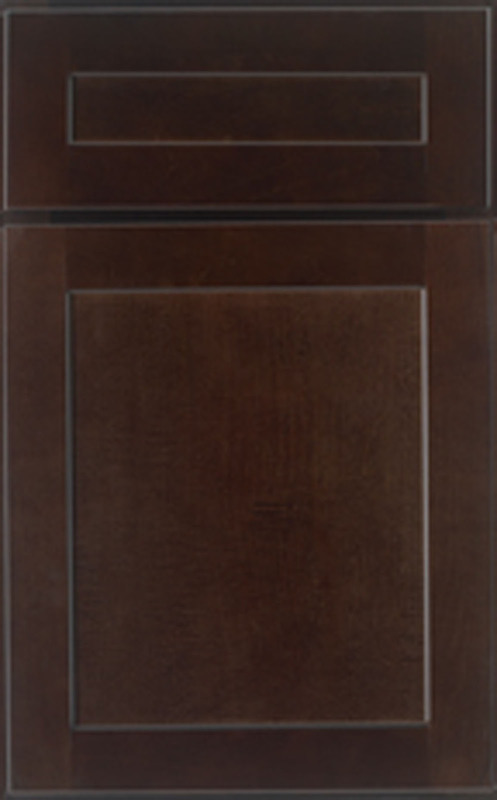 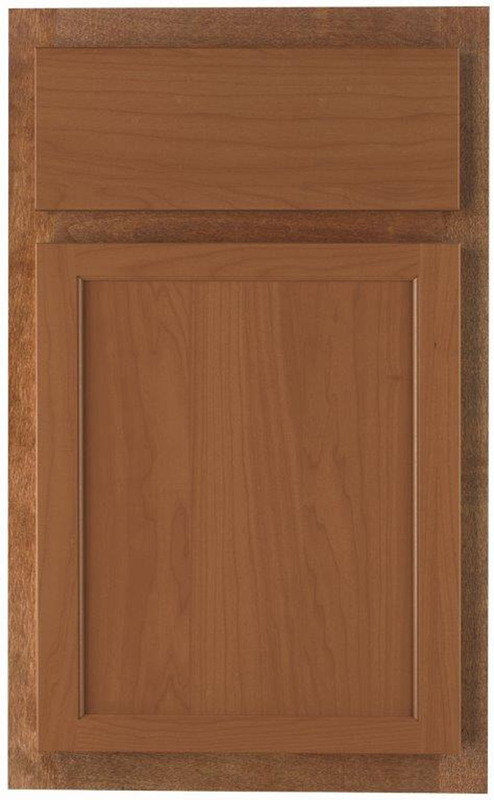 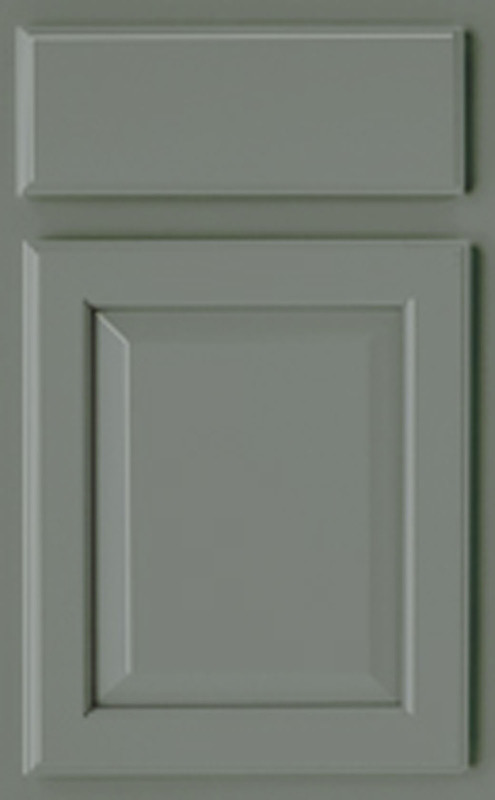 Plantation Hardwood's adaptability to machining and acceptance of paints and other finishes make it ideal for traditional or transitional furniture and cabinetry. 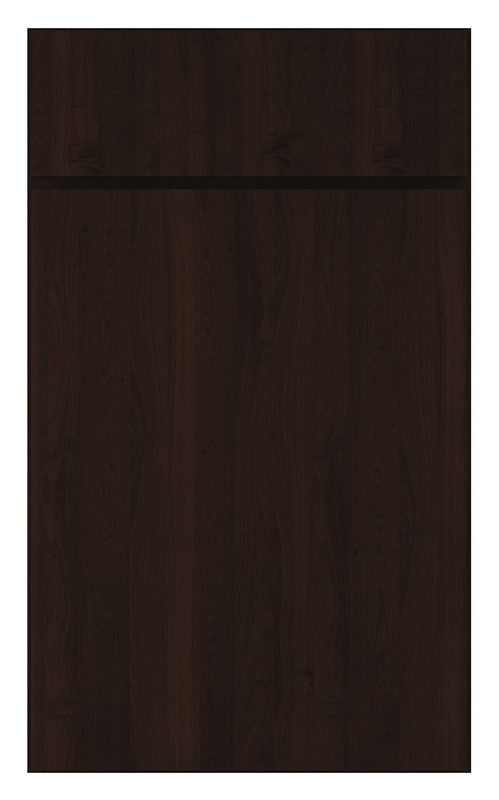 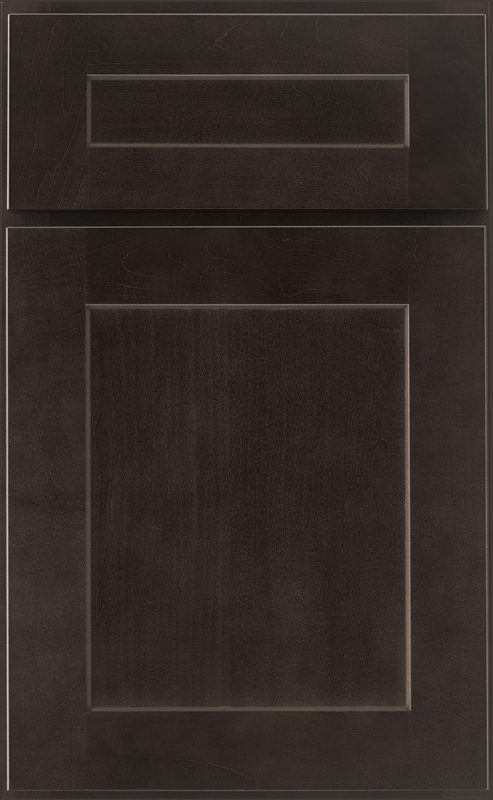 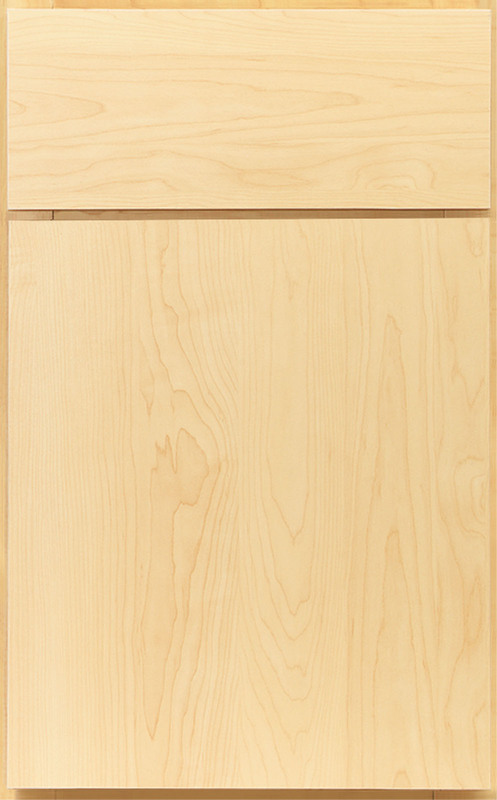 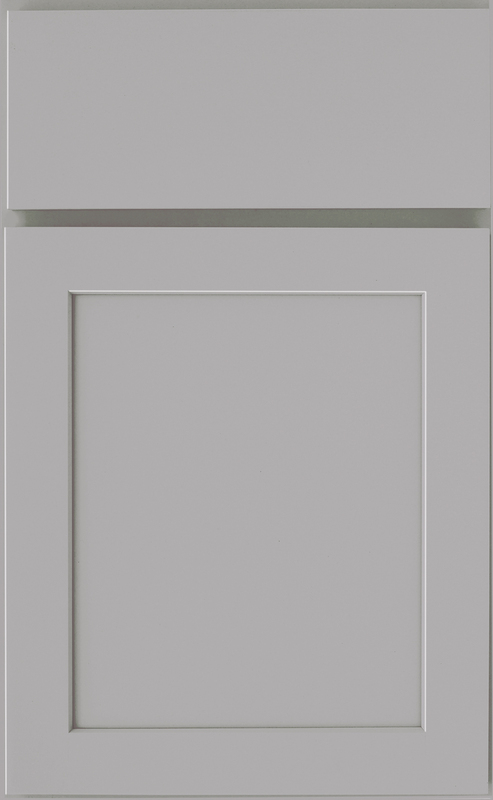 Milled from vinyl wrapped material over fiberboard, thermofoil cabinets offer contemporary styling, exceptional durability and wear properties, and superior cleaning features. 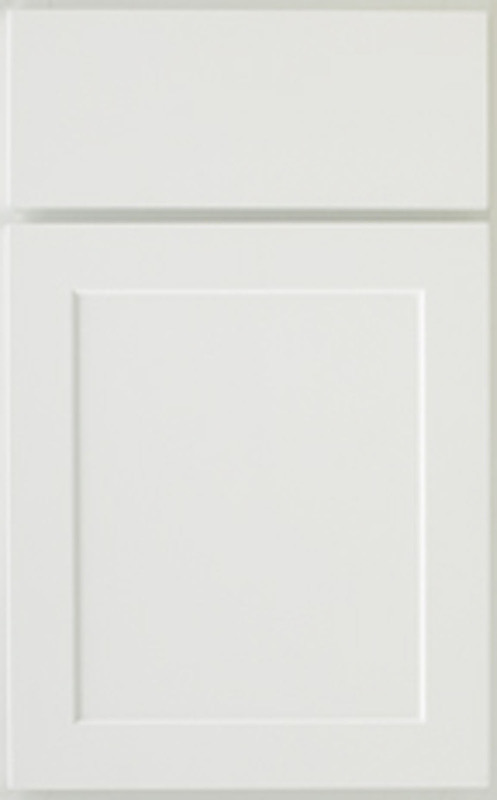 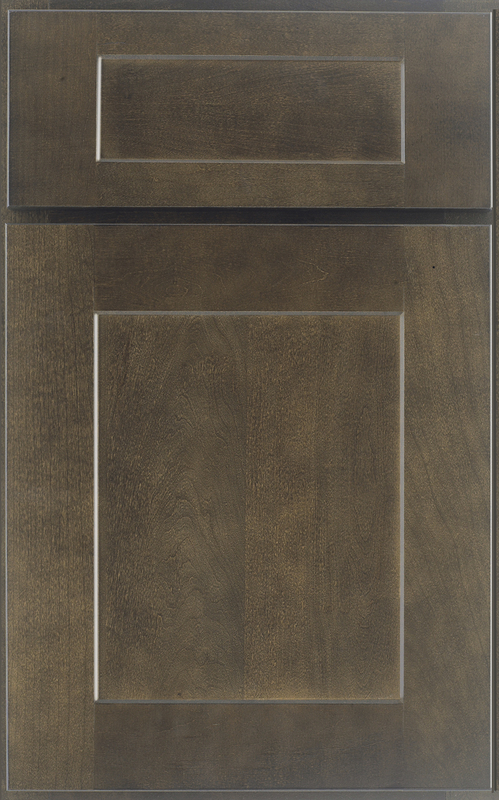 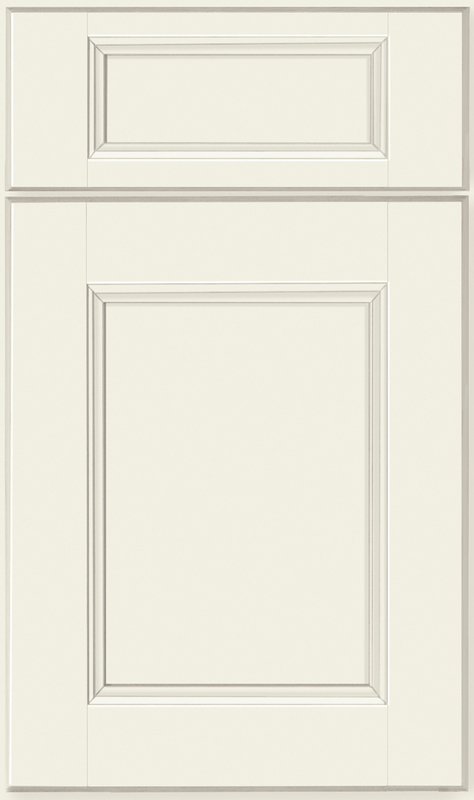 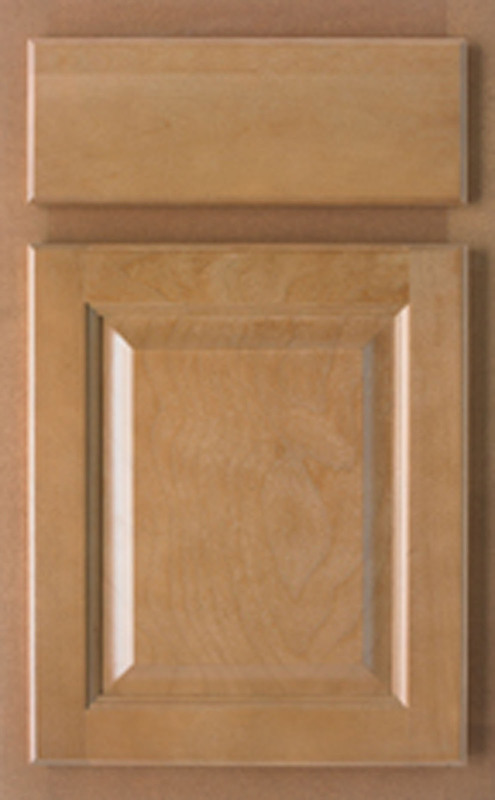 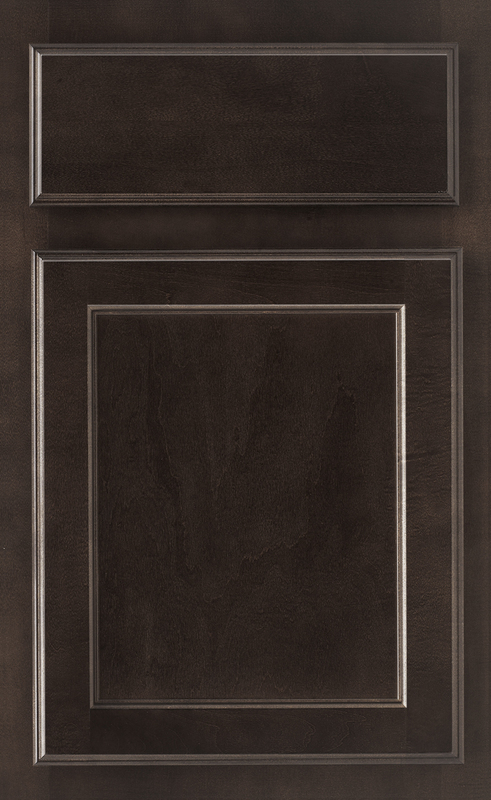 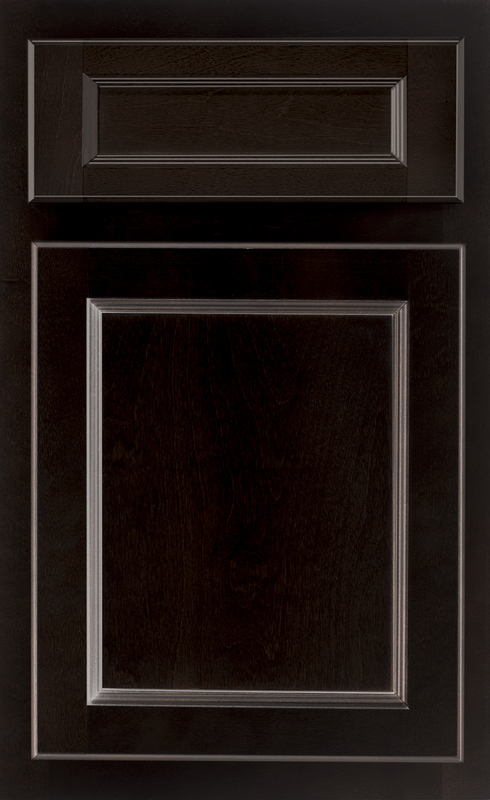 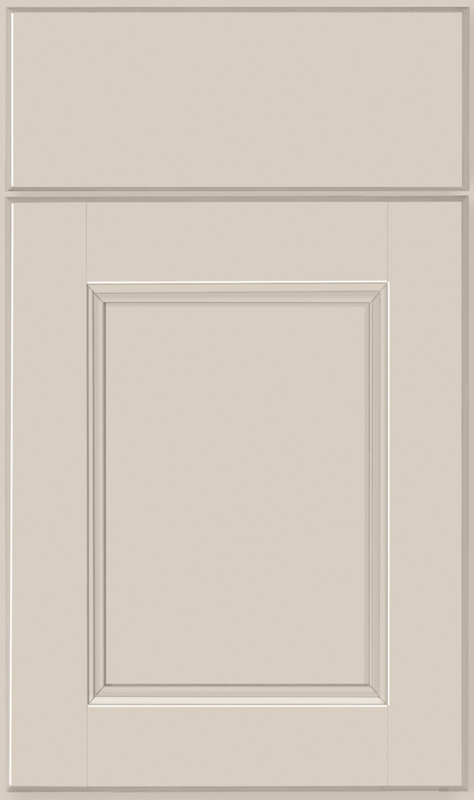 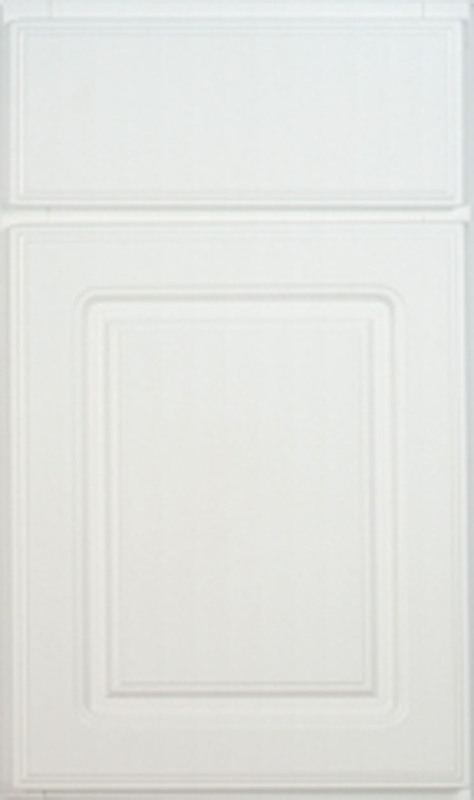 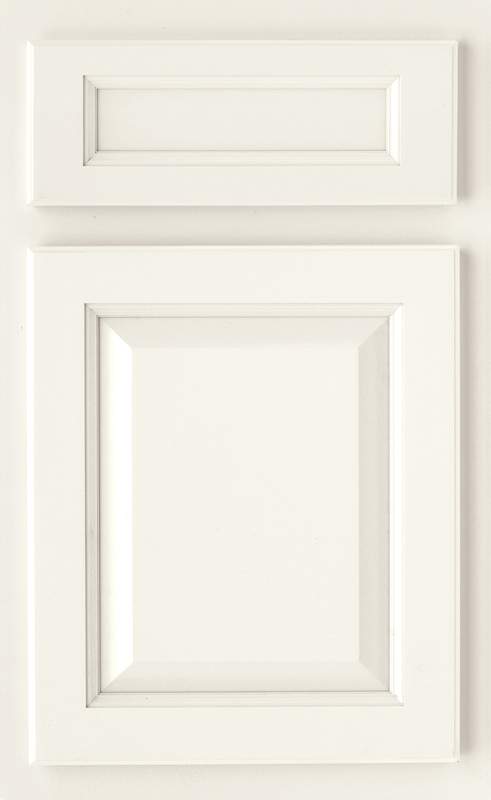 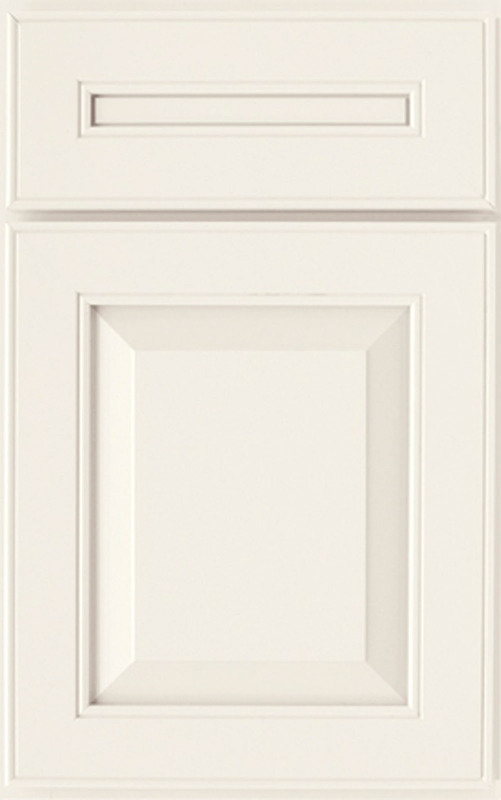 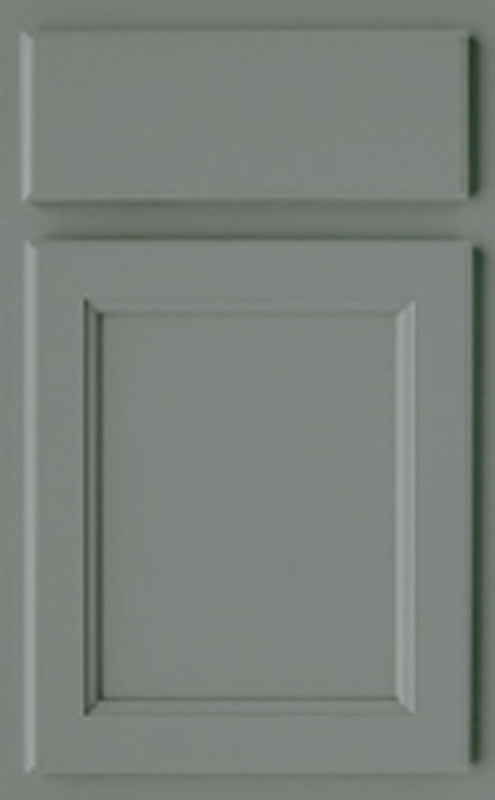 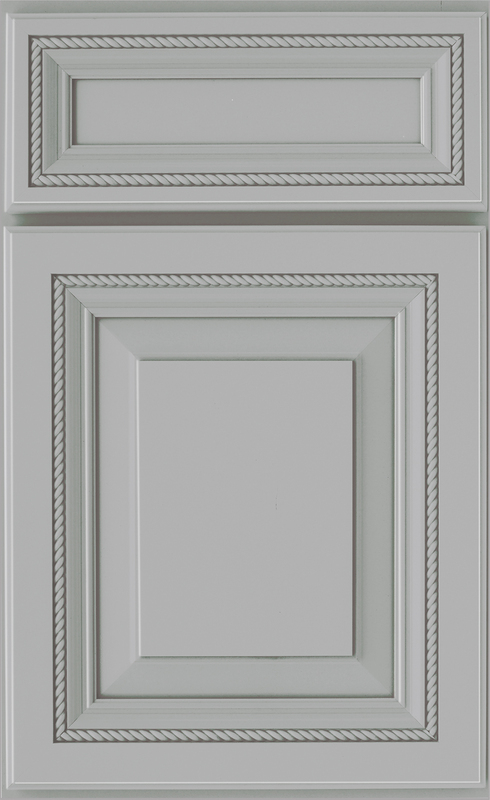 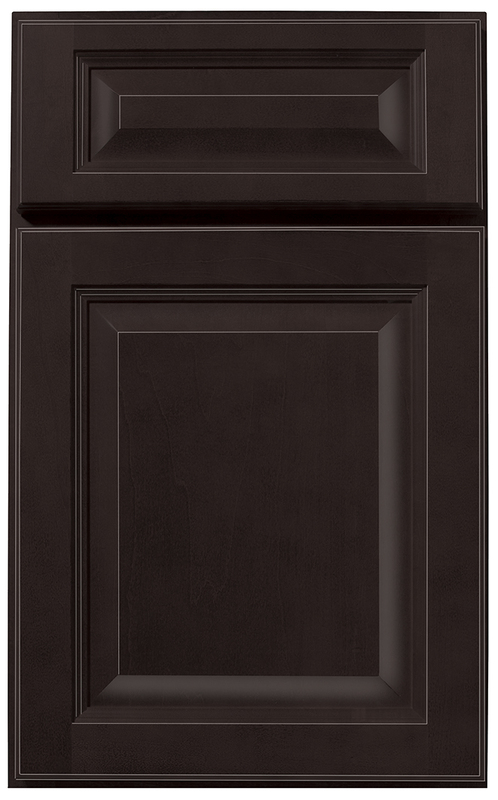 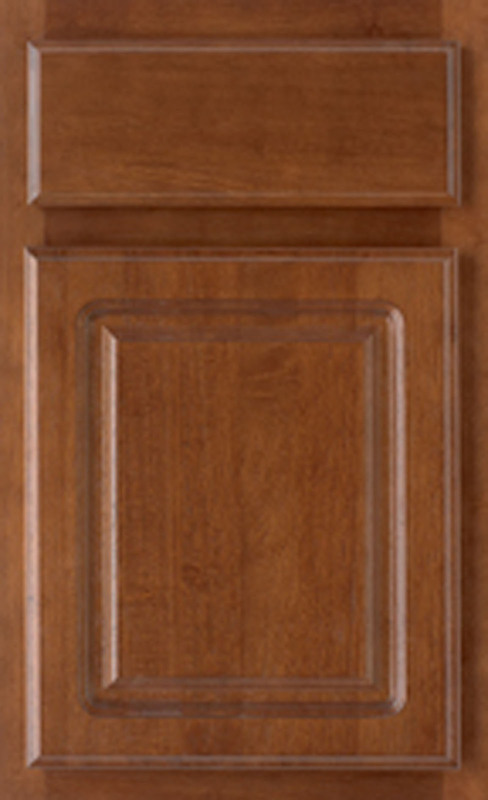 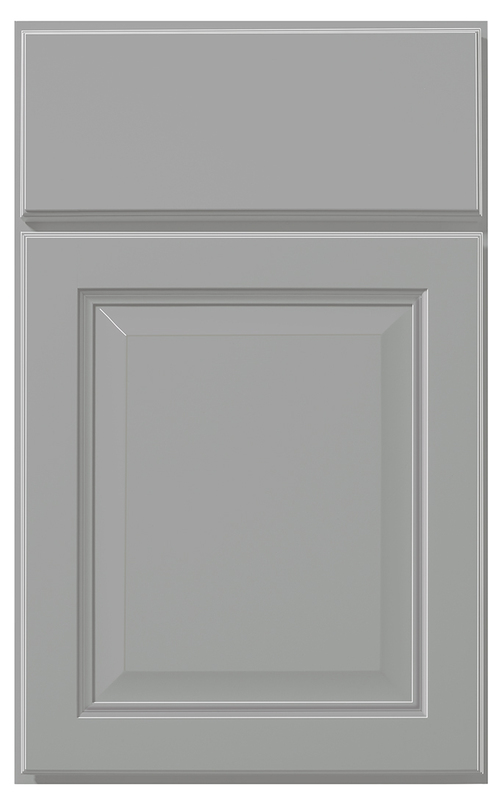 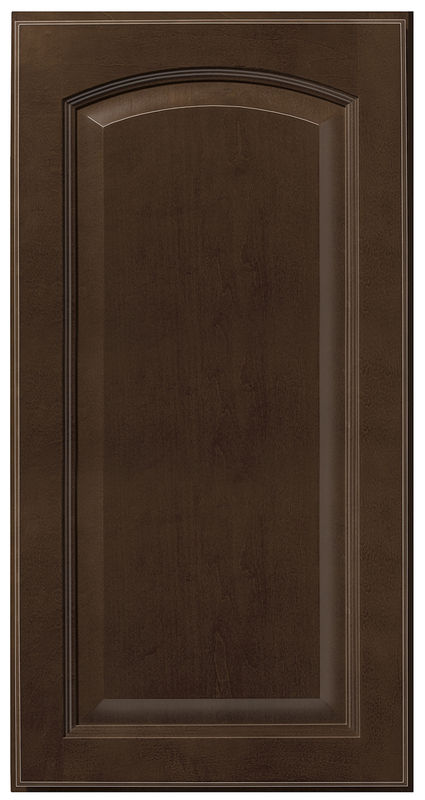 Thermofoil is applied to cabinetry frames, giving perfect door-to-frame match in comparison to painted frames, which vary in color.